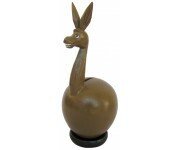 This large Donkey Animal Coin Bank is one of our many assorted money banks / piggybanks we offer here at A Lost Art. 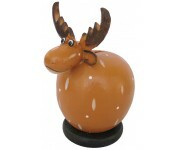 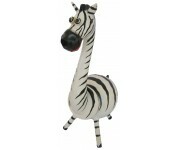 The large handmade coin banks are approximately 7" - 17" tall (the height varies depending on the animal style). 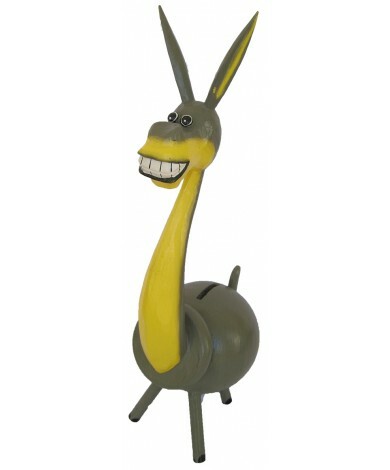 Our large animal banks are made to fill to the top with coins and then by un-screwing the bottom, will allow you to empty the bank and access the coins. 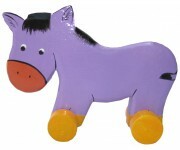 All of the coin banks are uniquely handpainted in an Eco-Friendly / Fairly Traded work environment in Bali / Indonesia and no two are exactly alike.